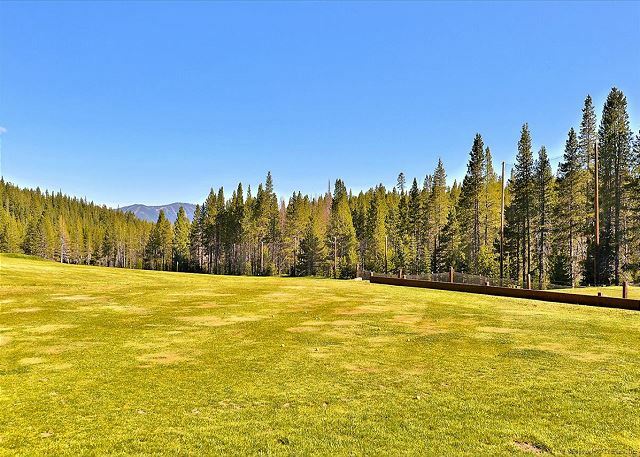 Located in the neighborhood of Tahoe Donner this spacious home has 5 bedroom and 3 bathrooms. 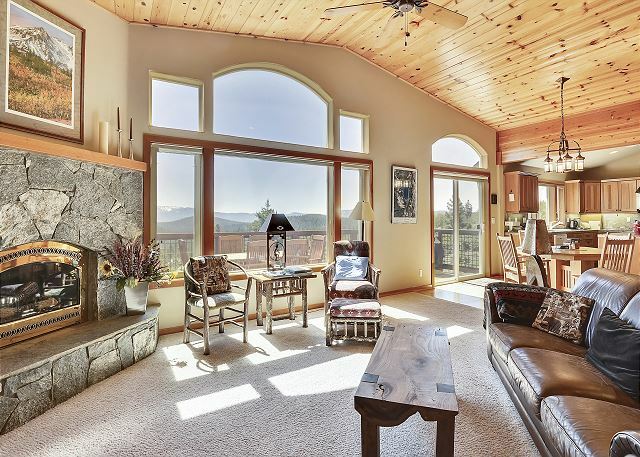 The light and open living area over look some of the finest views Truckee has to offer. 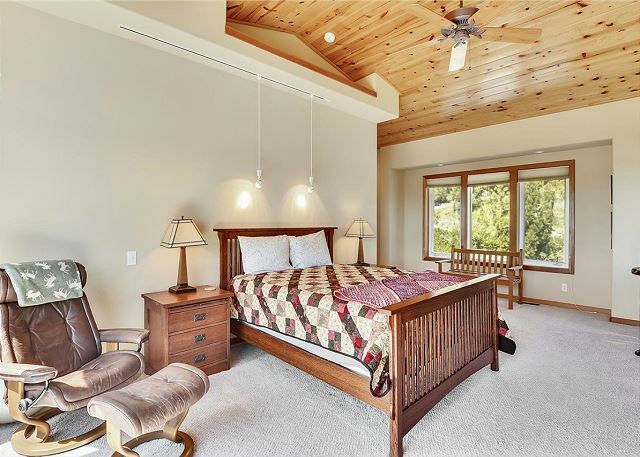 There is even a bonus room with a ping pong table for fun year round. This is sure to become your favorite spot. WINTER GUESTS - 3 CARS MAX. CARS MUST BE ALL WHEEL DRIVE, 4-WHEEL DRIVE & HAVE SNOW TIRES. 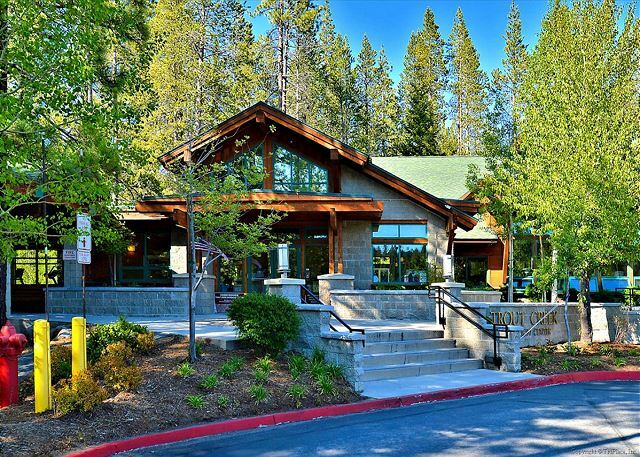 "The Wolfgang house is the perfect location for large groups to enjoy a wide variety of Tahoe adventures any time of year! The views off the back deck are spectacular and the sunrises amazing! In the summer, there is easy access to hiking, mountain biking trails and road biking routes (if you like some hills). Many more trails as well as great fishing is only a short drive away. In the winter, there is snowshoeing and cross-country trails that start just across the street. 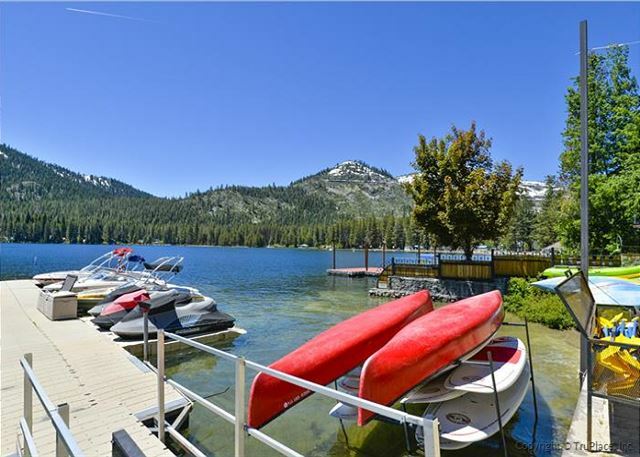 It is only a short drive (~25 min) to Squaw Valley, Alpine Meadows or Northstar. World class skiing. You will want to make sure you have four or all-wheel drive in the winter as the driveway can get slippery. 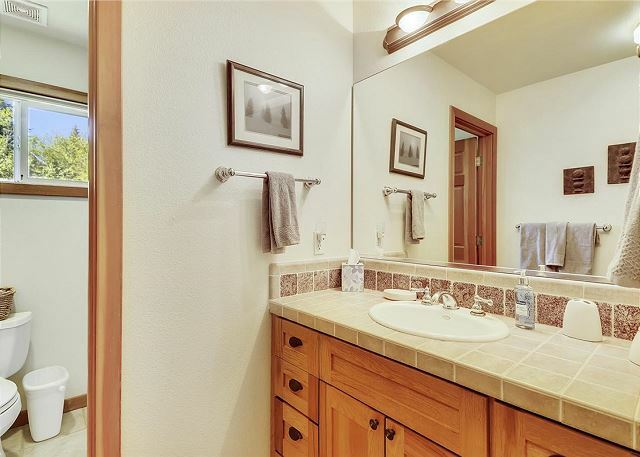 The house is beautifully decorated and has that “Tahoe Feel”. It truly has a “cooks kitchen”, I have never seen a rental property with such a well equipped kitchen. It is perfect for entertaining large groups of family and friends. 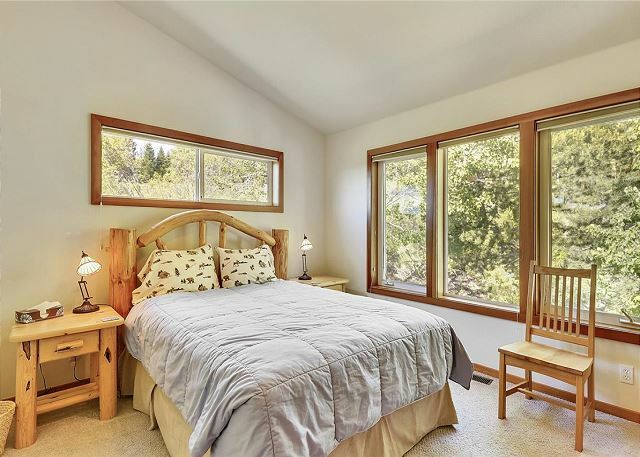 With 5 rooms and 3 full baths there is lots of space for either large groups or multiple families to spread out and have their own space. The back deck is perfect for BBQing. 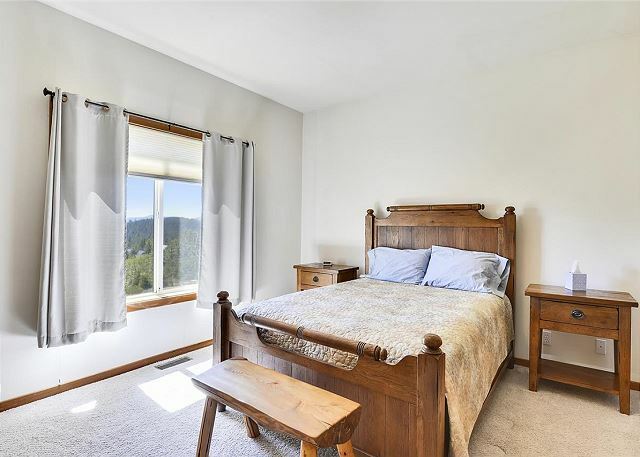 Having enjoyed many trips to Tahoe and Wolfgang with friends and family, it is the gorgeous skies both in the early am and evenings and welcoming home on Wolfgang that makes those trips so memorable that keep me returning." "I have been fortunate enough to have been a guest at the Wolfgang house several times. I always enjoy the spacious and comfortable living & kitchen areas whether we have a large or small group. 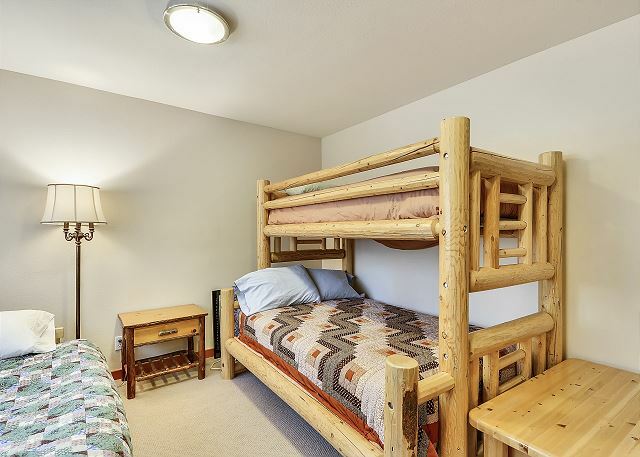 The three bedroom areas make for super comfortable and private sleeping arrangements. The ping pong room is a sweet bonus perfect for a little friendly competition. 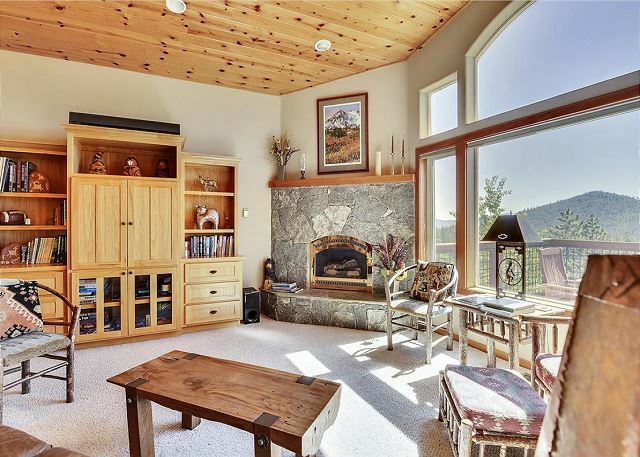 The view from the living room or deck is amazing! There is so much to do, either hiking or biking or snowshoeing right out the door or skiing and more hiking & biking close by. I highly recommend it!" 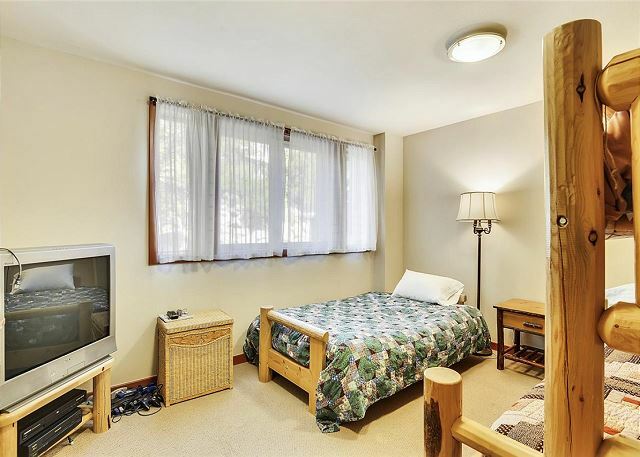 It is a very nice and clean house which can hosting 2-3 families. 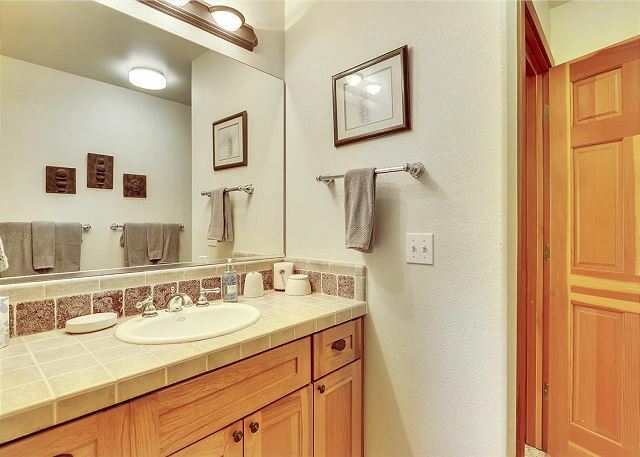 It is very easy to find and located in a very nice neighborhood. Close to Boreal and Donner ski place. 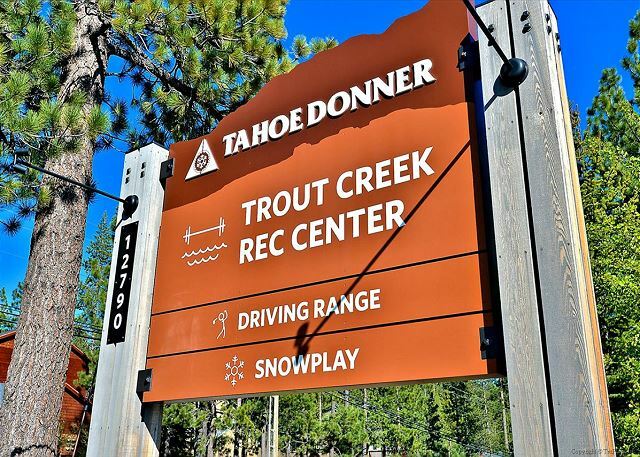 Troy-Shubin's Tahoe Donner Lookout was the perfect place for our family vacation. 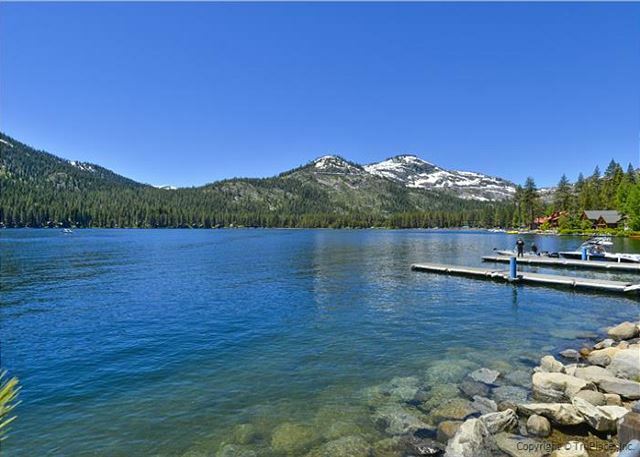 The location is not far from downtown Truckee and Donner Lake so there are a variety to things to do. 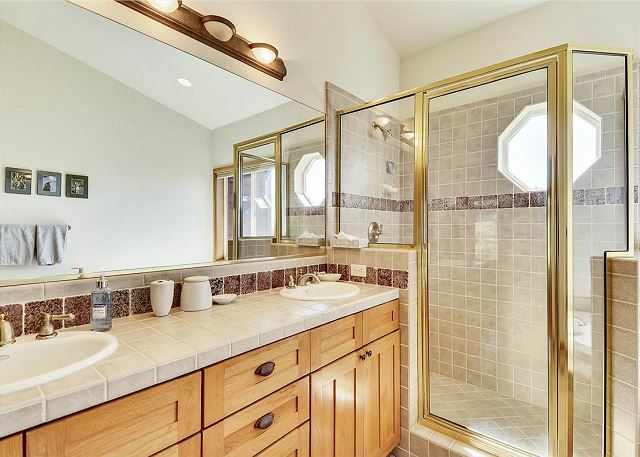 This house is so spacious and very tastefully decorated. We loved using the deck at night to watch a meteor shower and to see the deer in the early evening. We also appreciated the well stocked kitchen and the pool table in the lower level. If you want a beautiful escape from a busy life, this is the place to be! The house was absolutely beautiful and in perfect condition. It was immaculate and the few things we needed were there right away due to great customer service of the rental company. 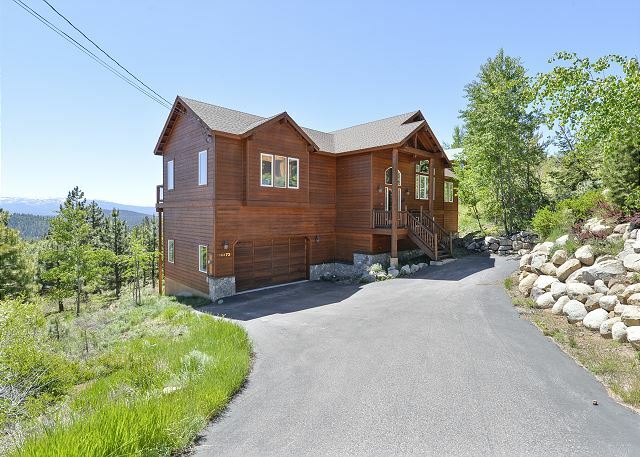 We are so pleased that you enjoyed the home and your time in Truckee. We hope to have you again soon! And thank you for the kind words too! Wonderful for family gathering. 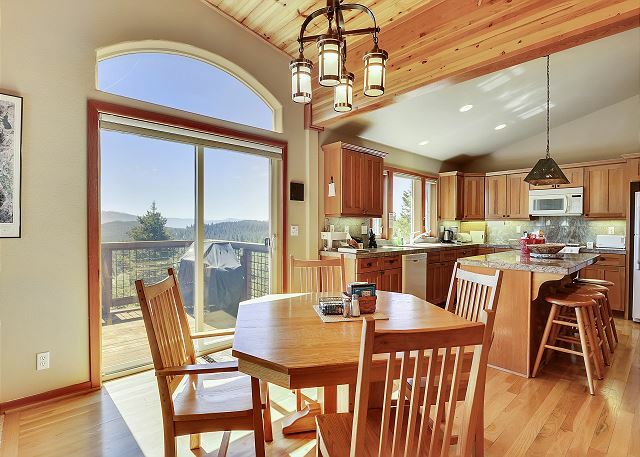 Spacious living area and well-equipped kitchen. Downstairs room with fireplace and ping pong table with a wall of windows looking out over beautiful view was a good space for play! Our group of 7 adults and 5 kids (ages 5 -10) had a wonderful stay at this house. We enjoyed the open floor plan, well stocked kitchen, comfortable beds, and of course the ping pong table. 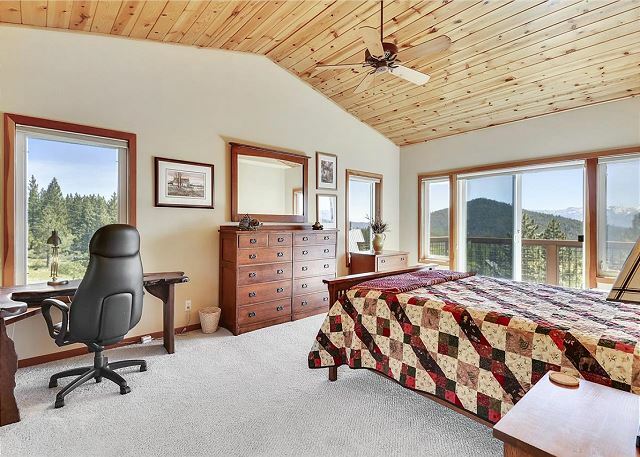 But, the highlight was probably the deck with a beautiful overlook of the nearby mountains, where we watched the sunrise, relaxed in the afternoon, took in the sunset, and gazed at the stars. 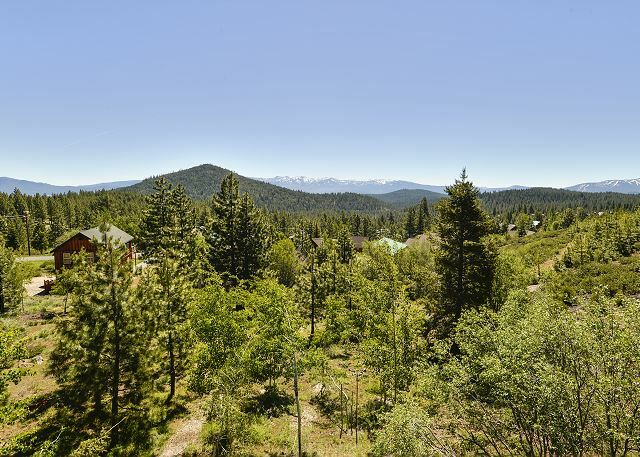 The house is conveniently close to downtown Truckee, including the Safeway. 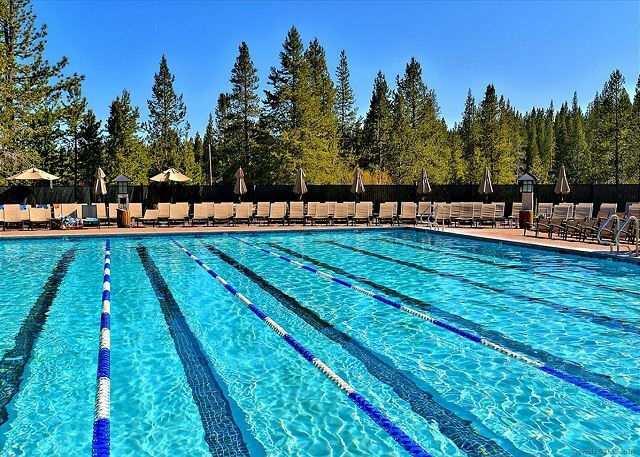 The guest passes to the Tahoe Donner pool and the Marina beach club were a nice bonus. The property management company was very responsive and accommodative. Overall, would definitely recommend.